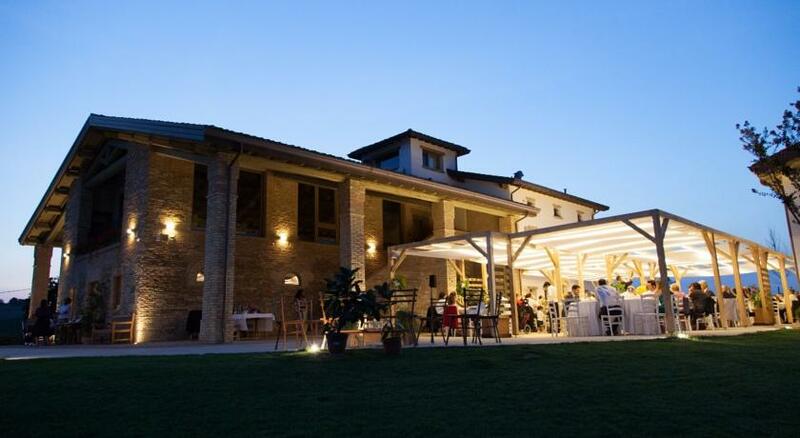 Near the city of Parma in the lovely green countryside of Emilia-Romagna, Italy, Agriturismo Alba Del Borgo is a family run B&B with pet-friendly accommodation on its 175 acre organic hillside farm. It’s a fully working farm with wheat fields, vineyards, orchards, vegetable & herb gardens, free range hens and some gorgeous views over the surrounding countryside. They have a range of bright, spacious and modern rooms which all come with some lovely private bathrooms, WiFi, air con and flat screen TV. There is a shared lounge area at the farmhouse plus plenty of space to relax or dine outside, from where you can enjoy some of those lovely views. 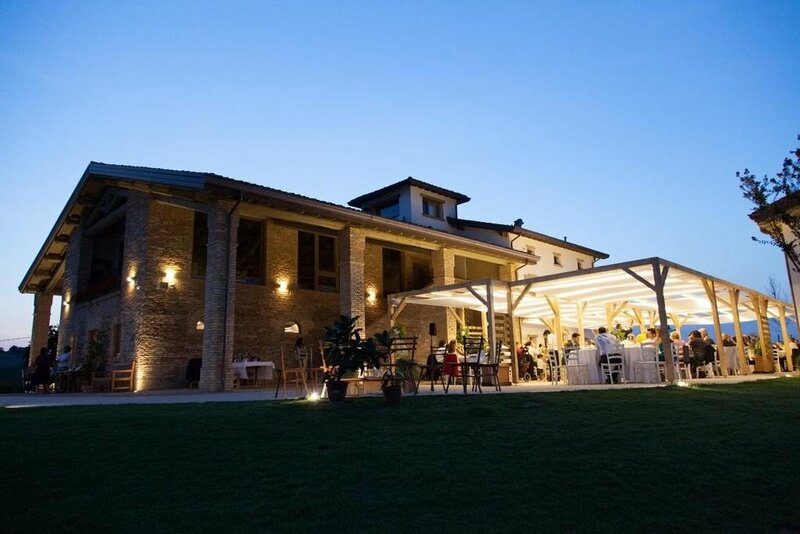 The agriturismo has its own excellent organic restaurant which uses the best of their own and other local organic ingredients. There is also a farm shop where you can buy some of their various farm products to take home; home made jams, preserves, purees, sauces and plenty more.